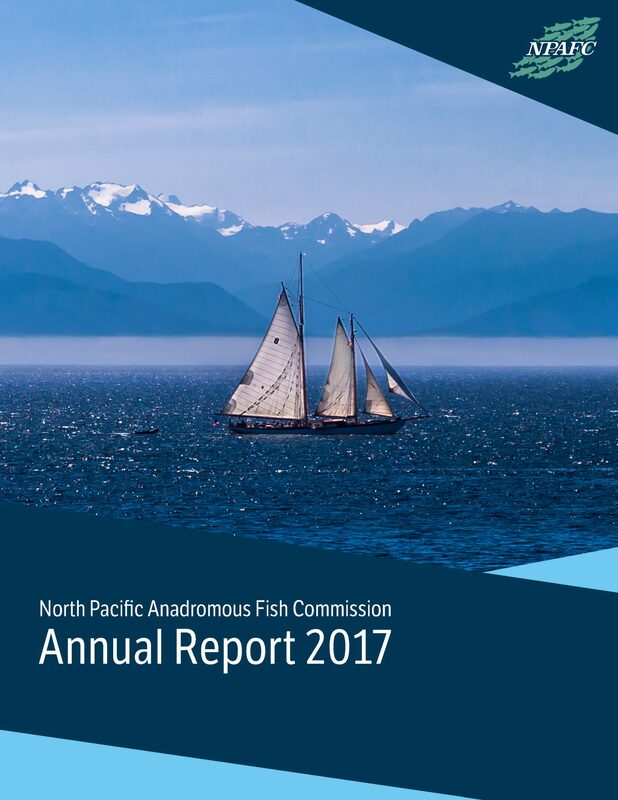 The North Pacific Anadromous Fish Commission (NPAFC) is an inter-governmental organization established by the Convention for the Conservation of Anadromous Stocks in the North Pacific Ocean. The Convention was signed on February 11, 1992, and took effect on February 16, 1993. 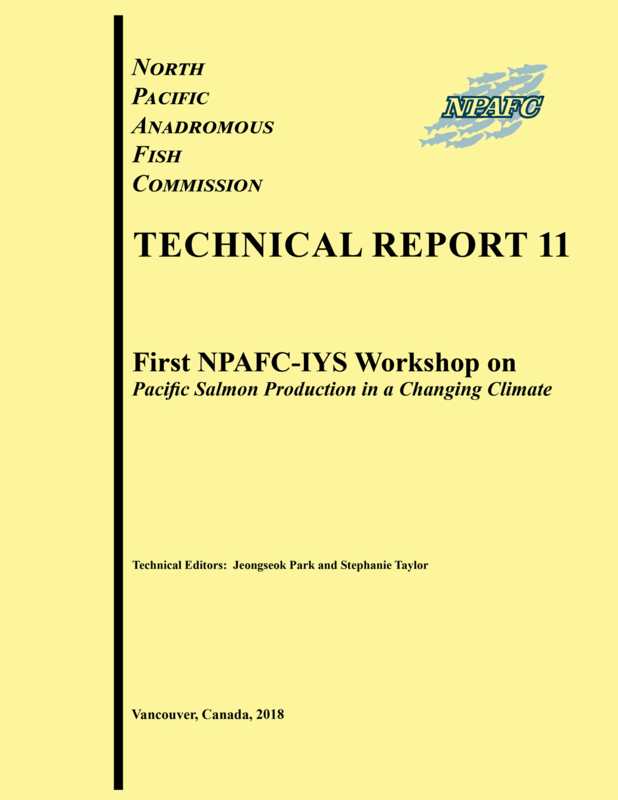 The objective of the Commission is to promote the conservation of anadromous stocks (Pacific salmon and steelhead trout) in the Convention Area. 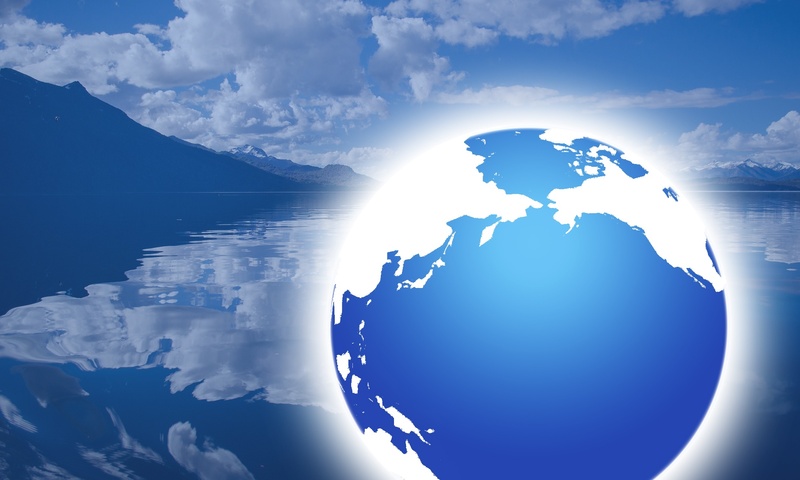 The Convention Area includes the international waters of the North Pacific Ocean and its adjacent seas north of 33° North beyond the 200-mile zone (exclusive economic zones) of the coastal States. 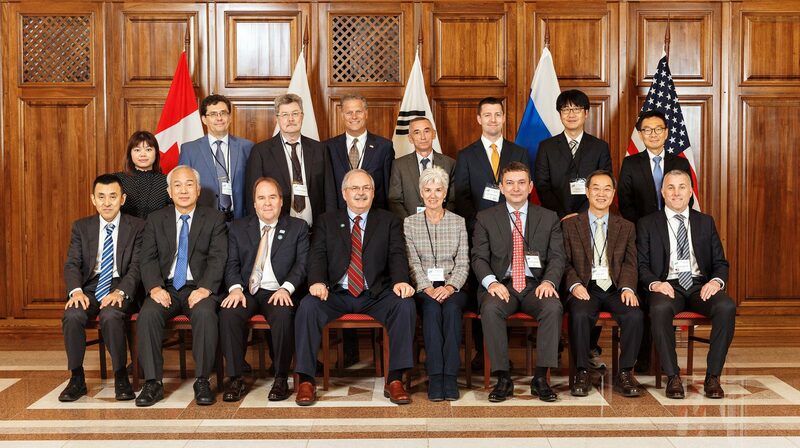 Current member countries include: Canada, Japan, the Republic of Korea, the Russian Federation and the United States of America. 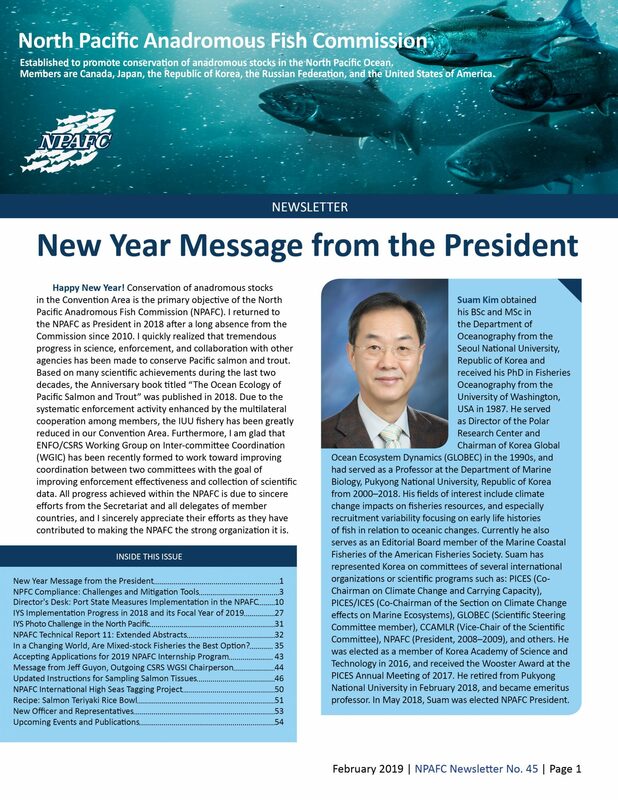 The International Year of the Salmon (IYS) is a project launched by the NPAFC and the North Atlantic Salmon Conservation Organization (NASCO) and other partners. The IYS focal year will be 2019, with projects and activities starting in 2018 and continuing into 2022. 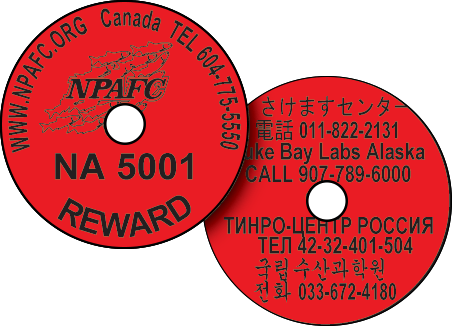 This NPAFC promotional video can be viewed in all four languages of our member countries. Posters can be viewed in their languages of the five member countries.